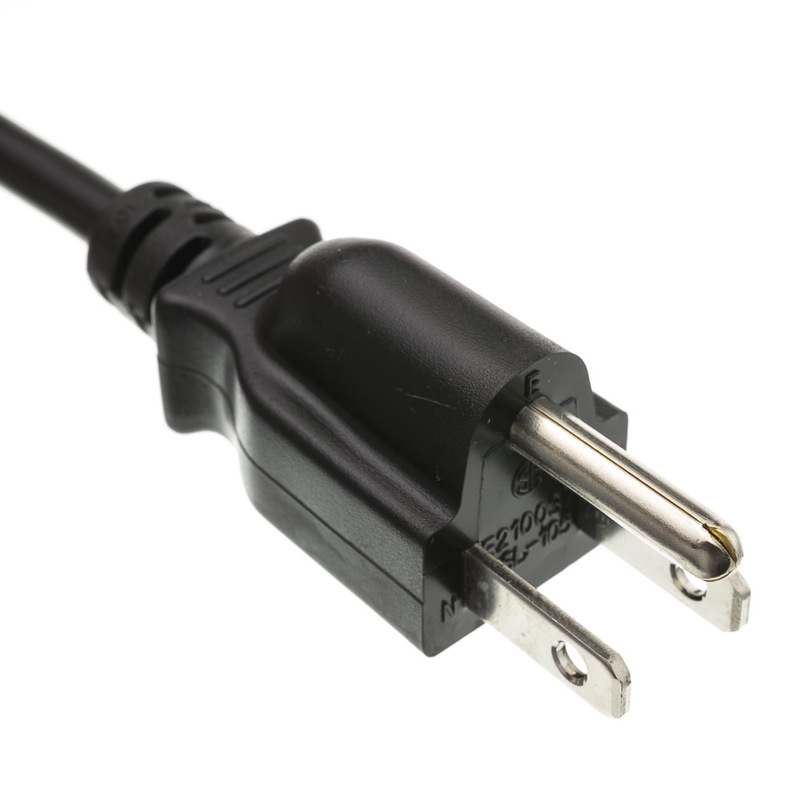 This is a 1.5 foot standard computer/monitor power cable. 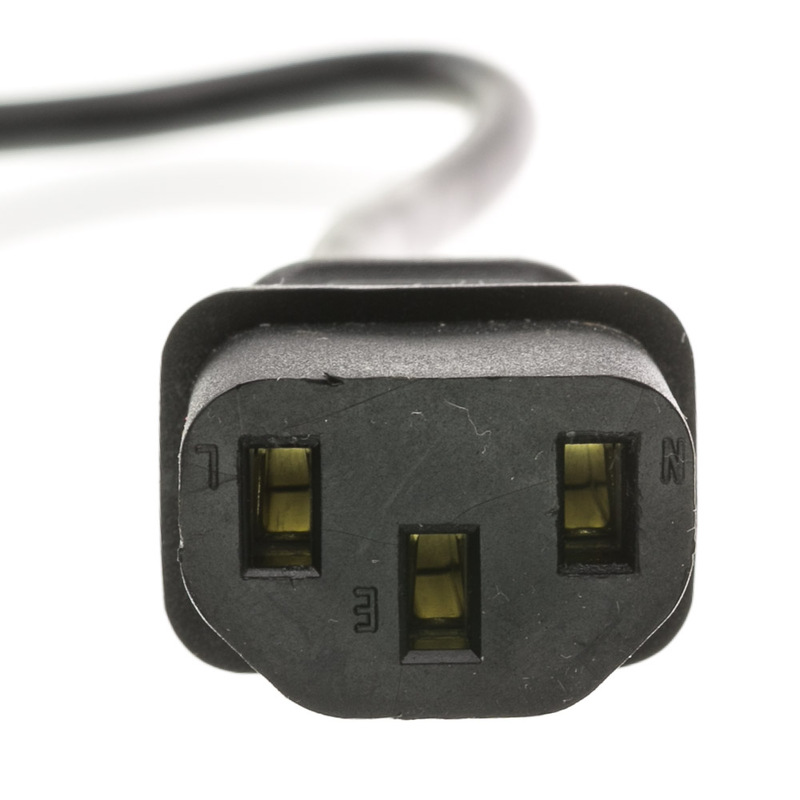 This power cord fits most computers, monitors, printers home theater receiver, and various other devices. The cables ends are NEMA 5-15P (Wall Socket) and C13 (Computer/Monitor). 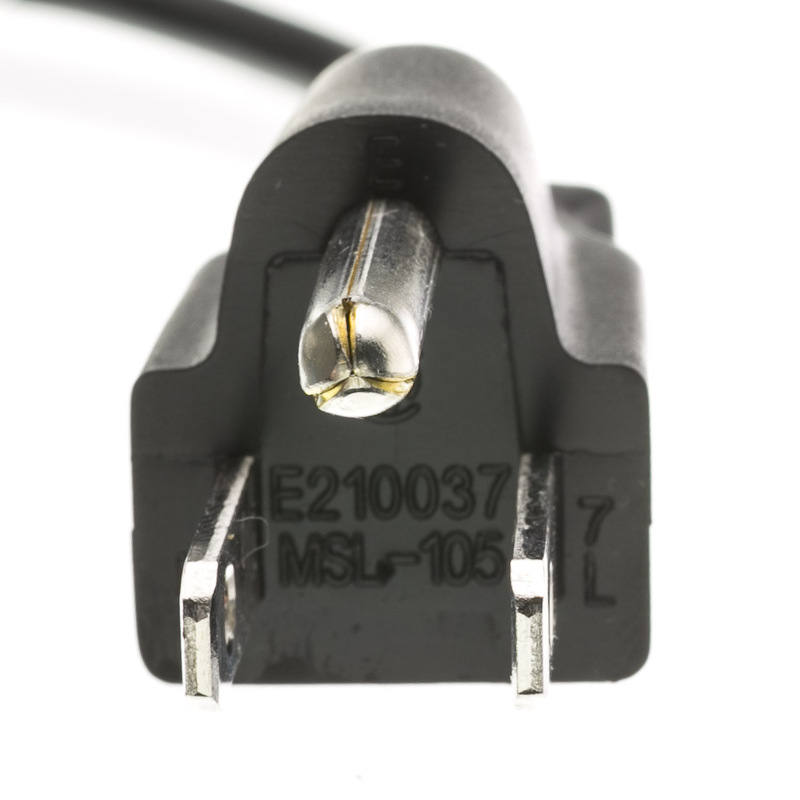 It is rated for up to 10 AMPs. 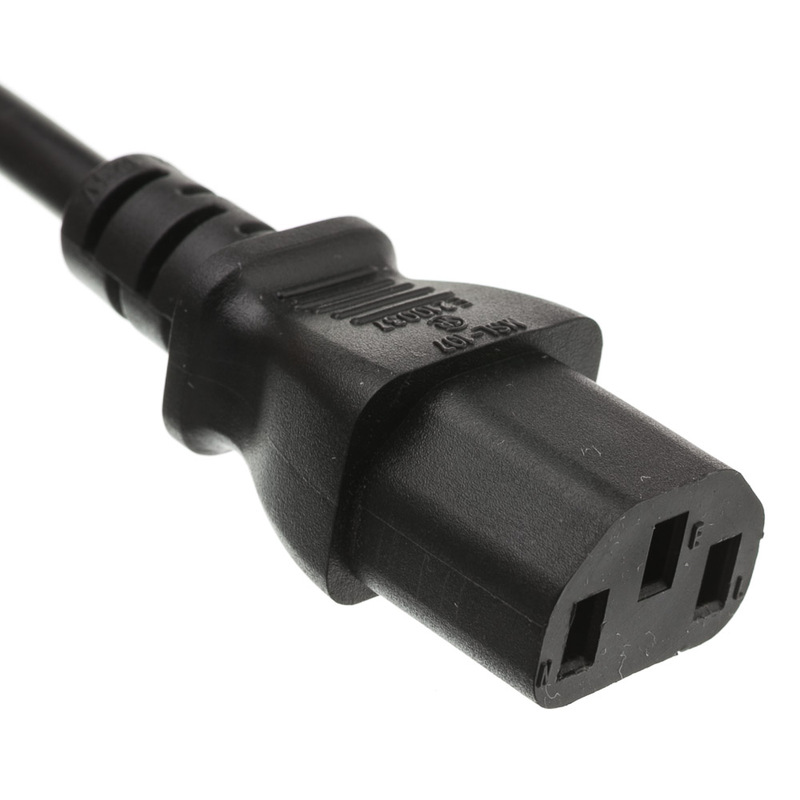 If you need a replacement computer or monitor power cord, this is likely the cable you need. 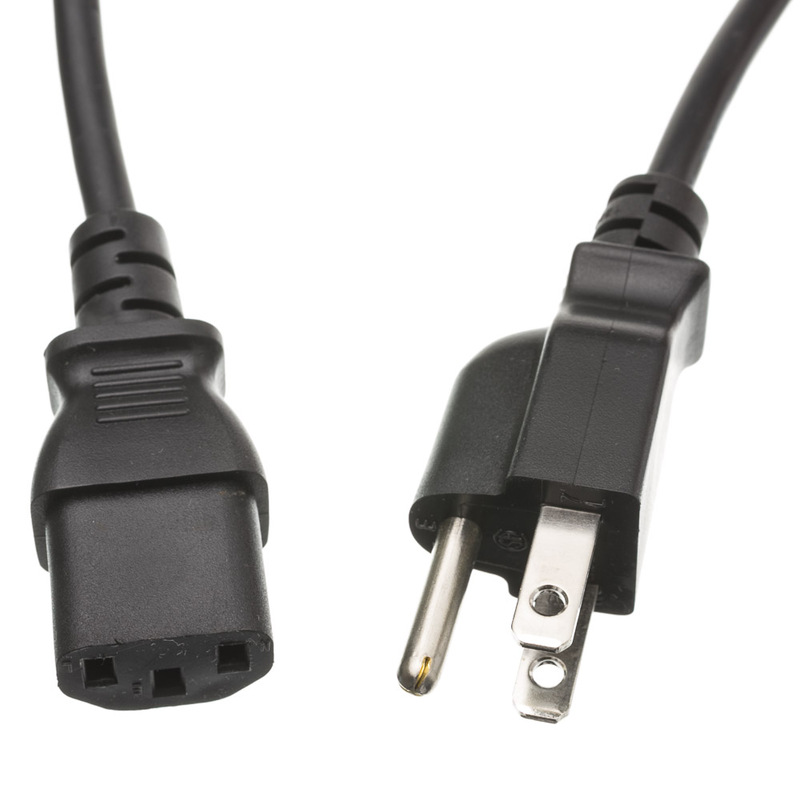 These cables do carry other uses, such as larger laser printers and more industrial equipment such as embroidery machines. Please consult your manual to verify the C13 connector, your equipment would have a C14 socket. Just as described, works flawless. Again the right part and right price for use in the WOlfgang TELEMONITOR, as stage Teleprompter for working musicians.